Organix Hair has been removed from PETA’s list of cruelty-free and added to the list of brands that DO test on animals. 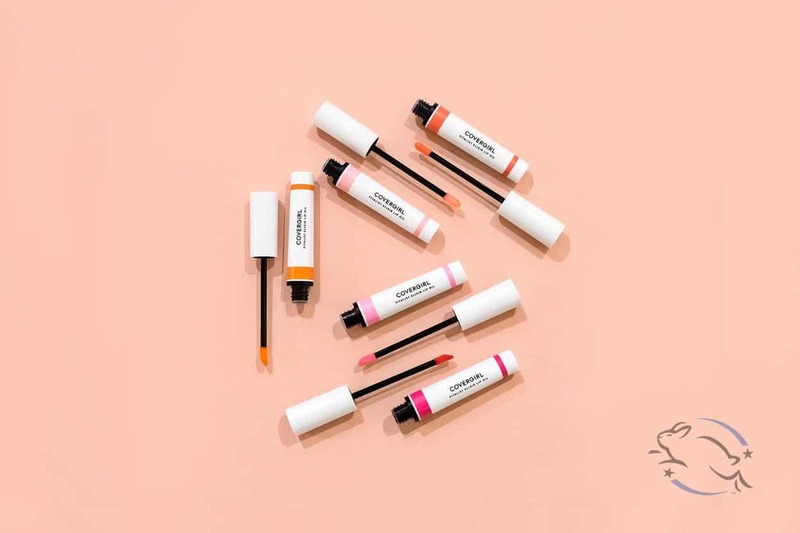 The brand can no longer be considered cruelty-free as it’s currently sold in mainland China, where animal testing is mandatory. Organix Hair belongs to the Vogue International group. Their hair care is sold in dozens of stores across the United States, as well as in over 42 countries. Vogue International claims not to test on animals unless required by law. Vogue International does not itself conduct or request others to perform animal testing in order to substantiate the safety or efficacy of any of our products or raw ingredients. 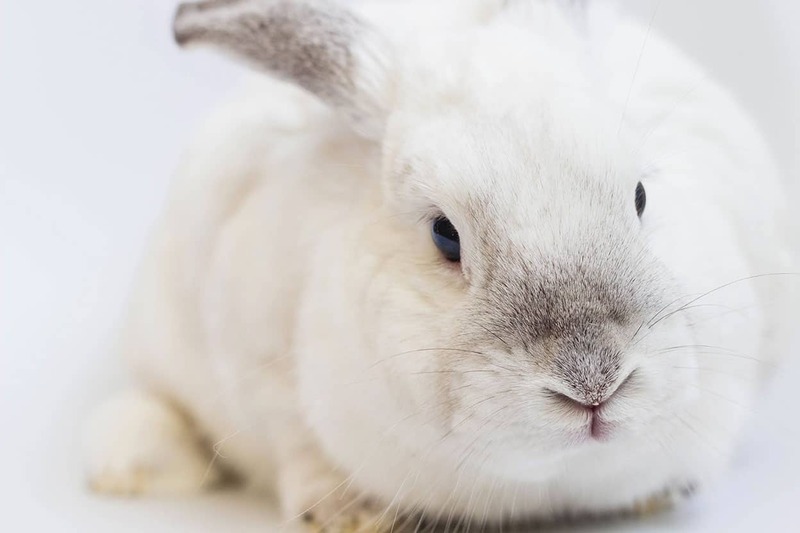 Given that there are countries that require animal testing by law, we do our best to respect governing law and regulations set by that governing body while encouraging alternative methods and helping to bring about change from within. We understand that you may not agree with our decision and we respect your right to choose the best products for you. If you’re currently using Organix hair care and you want to switch to another truly cruelty-free brand when you run out, there are so many better options! I have to say that I was never a fan of this brand because it poses as being natural and organic, when it fact their products only contain small traces of organic and natural ingredients! I was very disappointed when I read their ingredient list, and their name is completely misleading. If you’re looking for a great organic shampoo, I highly recommend John Masters Organics. They have an amazing, truly organic and natural hair care line. Unfortunately they still retail in China and are still on PETA’s do-test list. If a company retails in mainland China, it means they directly fund animal testing. This was so helpful! Thank you for doing the research! It’s the companies that are making the decision to sell their products in China, even though animal testing is mandatory in China. They’re also funding the animal testing themselves. Sorry but I’m also a bit confused, I thought the Chinese government abolished the manitory testing law in terms of cosmetics? Also isn’t it illegal to claim your products are cruelty free if they are not? No no! Recently they loosened up the law a little bit by allowing domestic companies not to test their products on animals. Foreign companies still have to abide by the mandatory animal testing law. Also, you might be surprised to know that there’s no legal control over the term “cruelty-free”, meaning that literally anything can be labeled as such. I have just checked their website and they no longer list China as a retailer country. Just send them the question on that. I’m looking into it, thanks! Yep, you summed it up. Thanks for sharing the extra info! Being fair. I got the response from the base in Mexico. The last bit of the mail might be due to the fact that mexicans don’t care much about anything that happens beyond their square foot and the sentence is pretty much what you get when you tell anyone that you are not returning to their store/business/service. Sometimes I’m ashamed to be mexican T_T. This is so disappointing. I had bought quite a few on sale because I was led to believe they were cruelty free. Now I feel horrible and guilty. Ugh. What does everybody else do in this case? Lexi, don’t feel guilty! 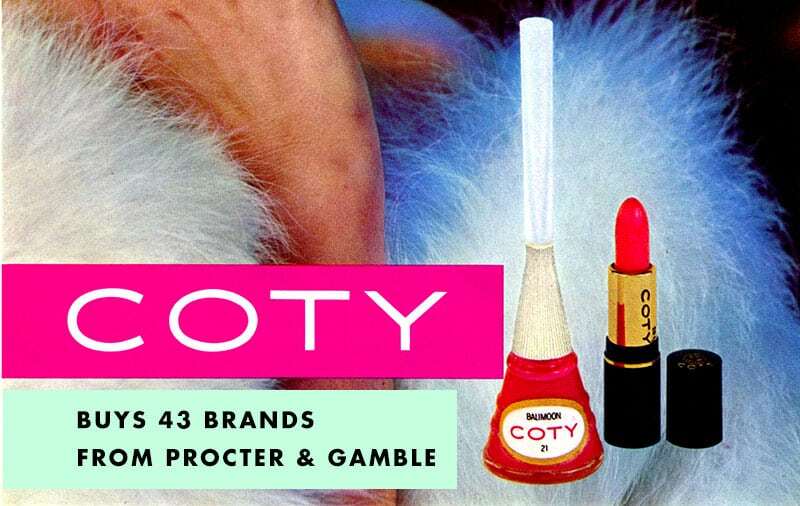 You believed them to be cruelty-free. Use them up and don’t feel bad about it! HI, I just bought the Organix argan oil hairspray, it says on the bottom of the can that it is not tested on animals, that’s why I bought it. Now just as Lexi said, I feel terrible and guilty too. I never knew how hard it is to find cruelty free products. I have my crueltyfreekitty list but don’t always have it with me. I thought for sure I had seen this name before. I can try to return it. I just bought a set of the Coconut Miracle Oil shampoo and conditioner (conversion from Living Proof) because both bottles say “Not Tested On Animals” on them. Are they allowed to put that information on their packaging if they do, in fact, test on animals? Unfortunately yes! These claims are not regulated. It could mean that only the finished product isn’t test on animals. I contacted Living Proof but I wasn’t able to get a full reliable response. This doesn’t mean they test on animals, but personally I can’t confirm that they’re cruelty-free. …I was beginning to get an odd vibe from them. Jeez! And here I thought I had finally found my signature shampoo… whelp gonna check out that alternative~ THANK YOU! I’m confused. 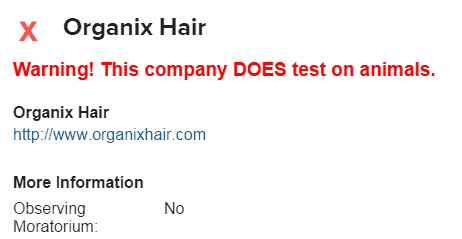 On Organix (Ogx) bottles it says Does Not Test On Animals….??? Is this a lie, is that legal – I just bought this shampoo & conditioner. I’m confused. Is this statement from their website a lie?